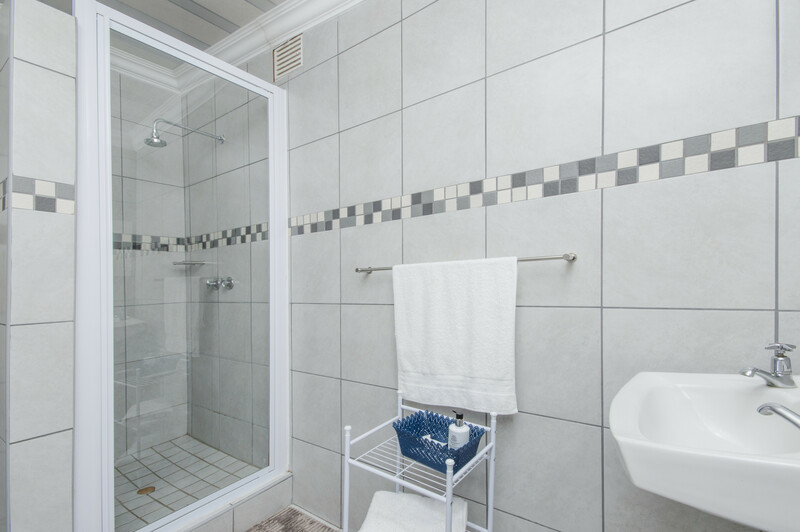 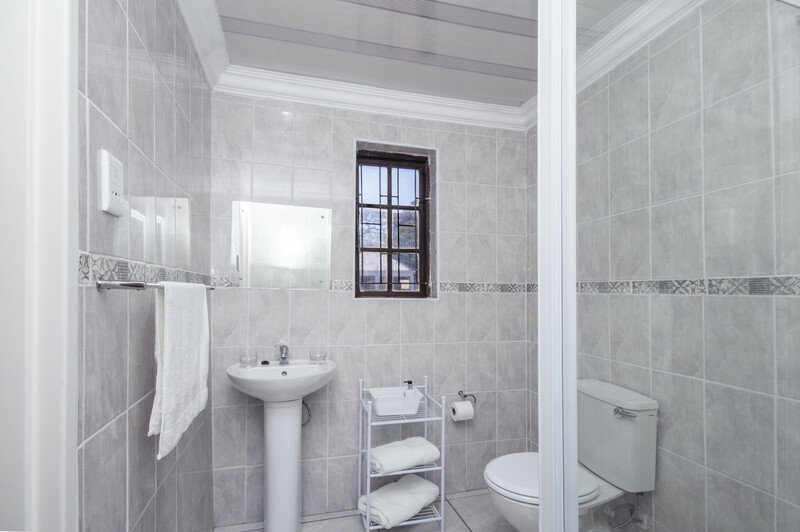 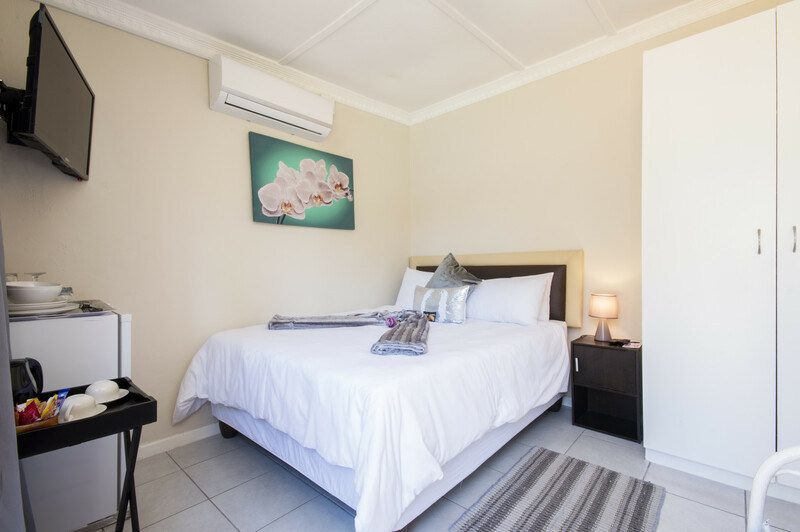 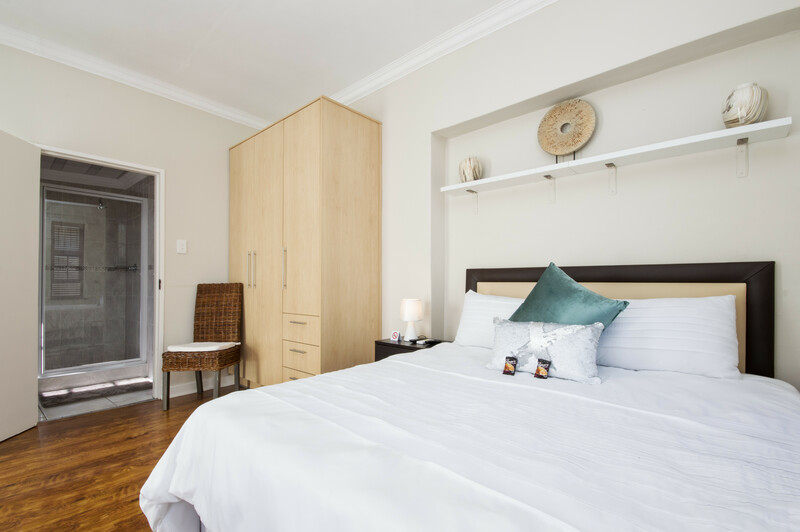 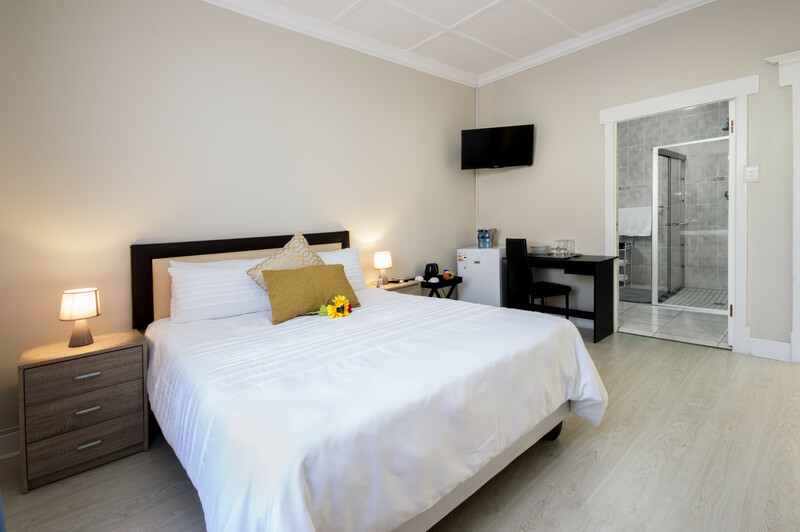 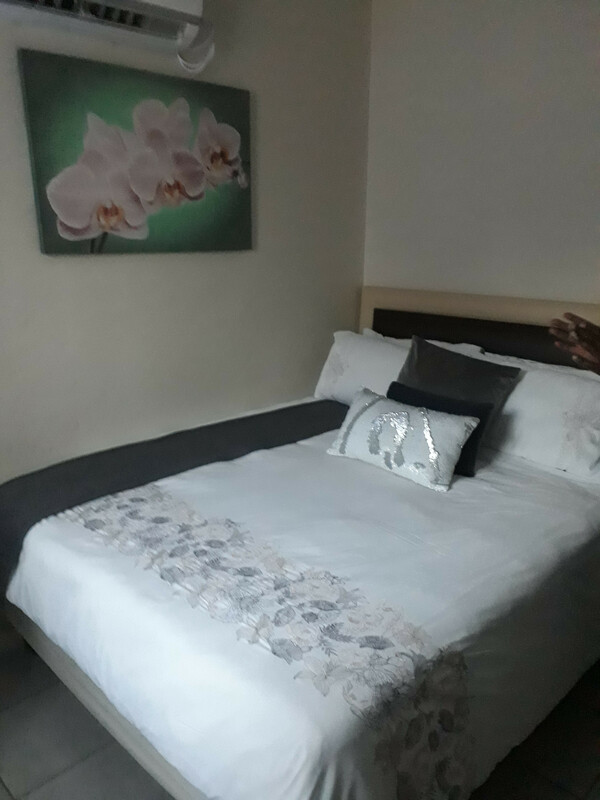 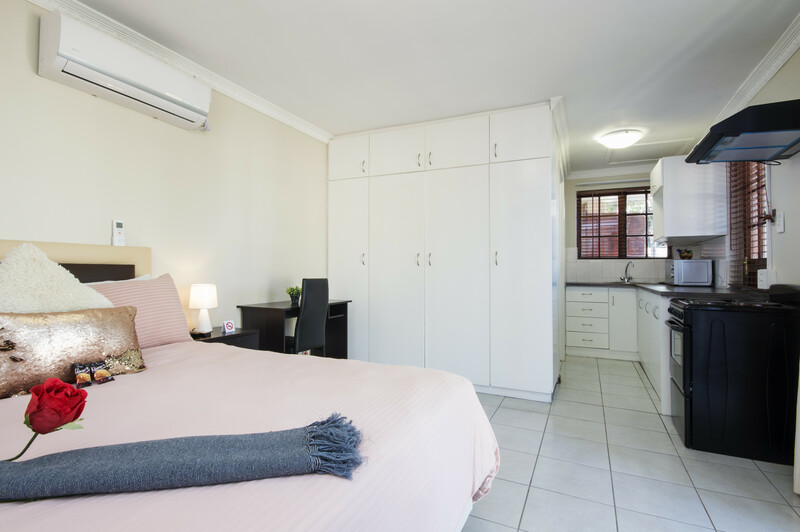 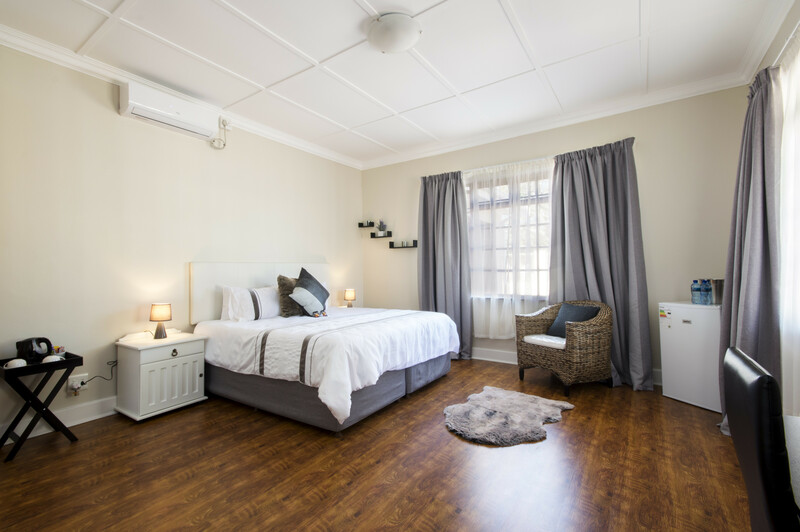 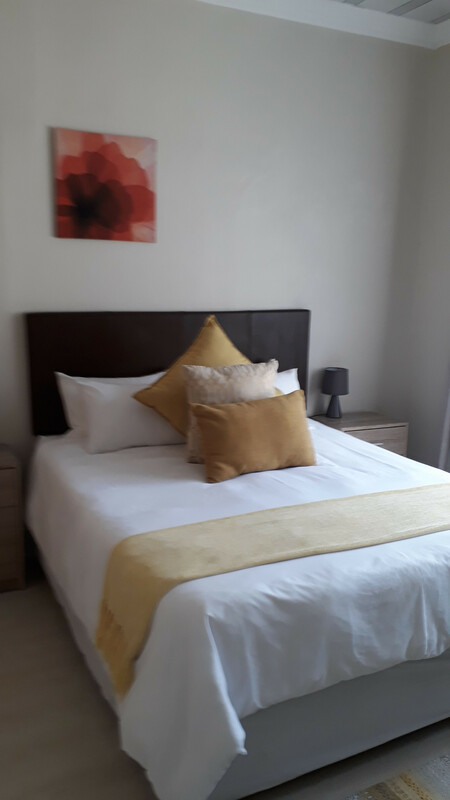 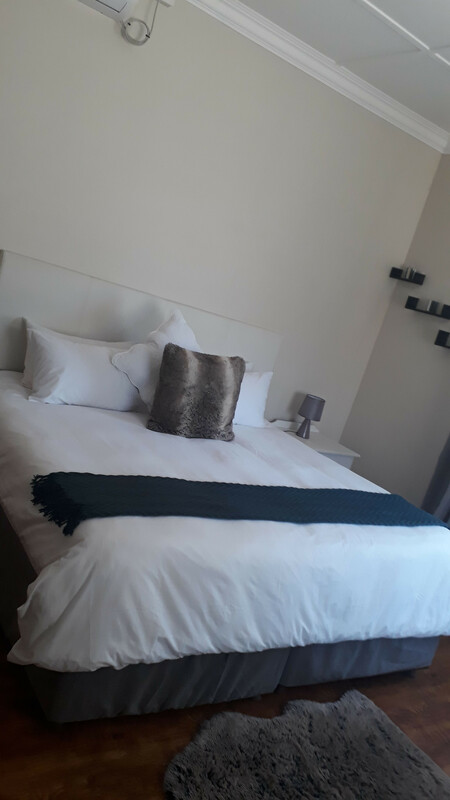 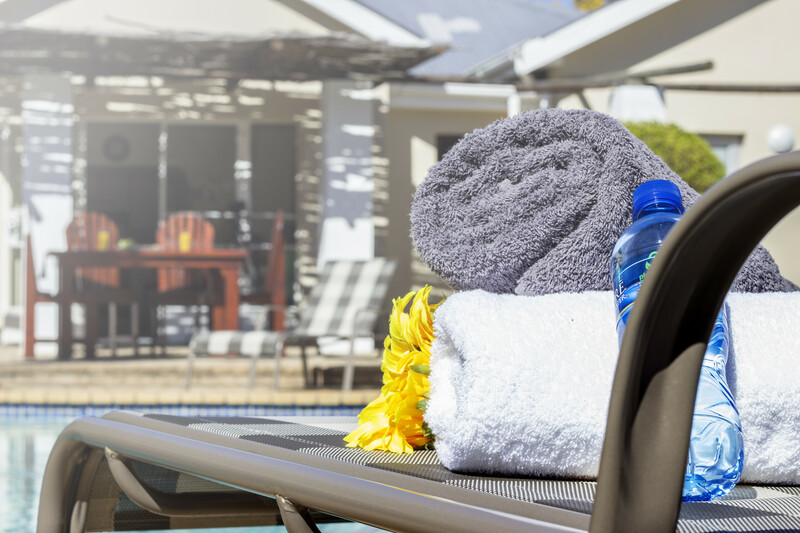 Walmer Villiers Self Catering is situated in the Nelson Mandela bay,Port Elizabeth ,strategically positioned to offer travellers a wide selection of guest rooms and create best memories in this home away from home. Our owner managed guest house offers a wide range of elegantly decorated rooms.all the rooms have ensuite bathrooms and complimentary toiletries suitable for both corporate and casual travellers.each guset rooms has a flat screen plasma TV that is DSt installed ,an air conditioner ,a tea and coffee tray and a small bar fridge. 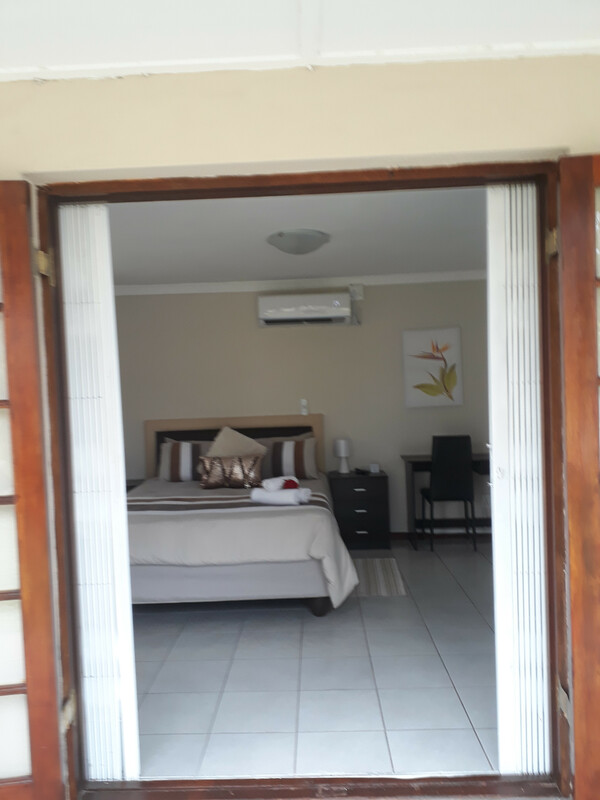 Walmer Villiers Self Catering is situated in such a way that the International Airport is only 1,9 km away and the Broadwalk Casino is 7,2 km from the property.Guests interested in sporting activities can amuse themselves at Nelson Mandela Bay stadium where mostly sporting competitions are held from time to time.Equally important ,guests can also take a 10 minutes drive to the beautifull Summerstrand beach to enjoy the sand and sun of our beautiful town. 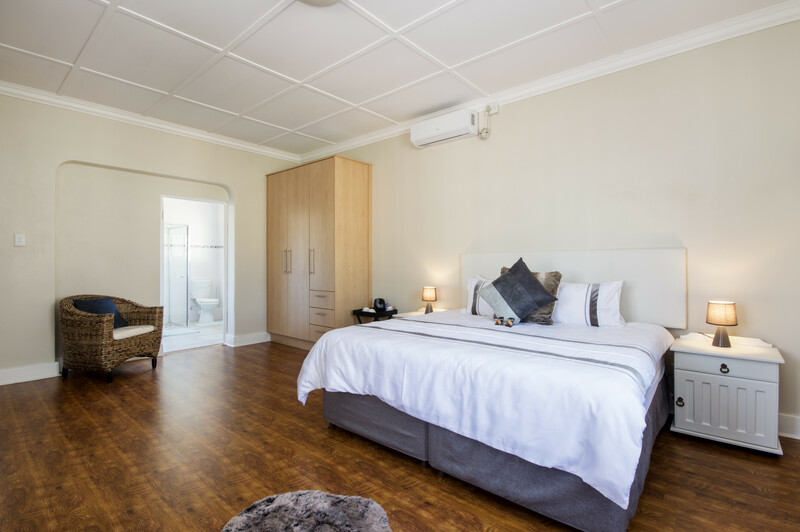 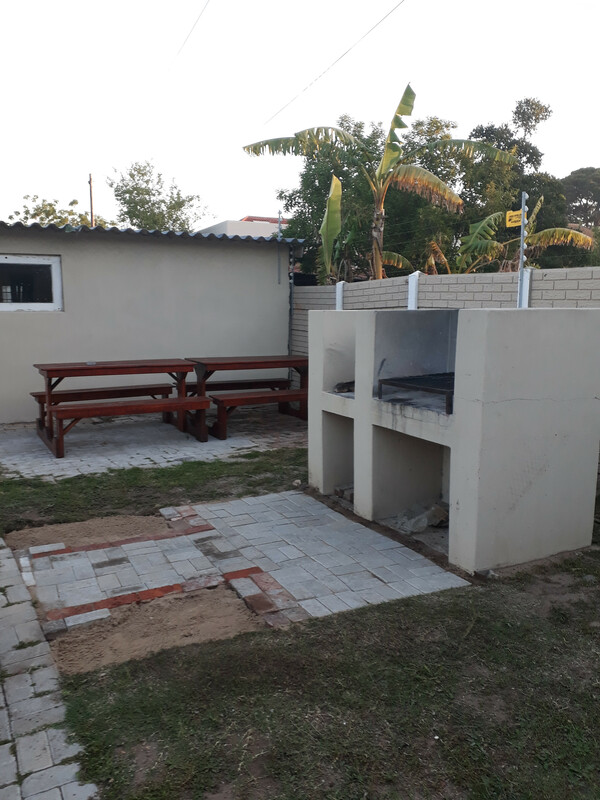 For guests focused on research and development through tertiary institutions,near Walmer Villiers Self Catering is the University of Port Elizabeth which is only 7,2km away.Moreover,Settler's Nature Park ( 1,4km) and St George's park (2,4 km) are also closeby for guests who much interested in the fauna and flora of the town.The list is endless on the activities one can partake in whilst staying Walmer Villiers Self Catering.